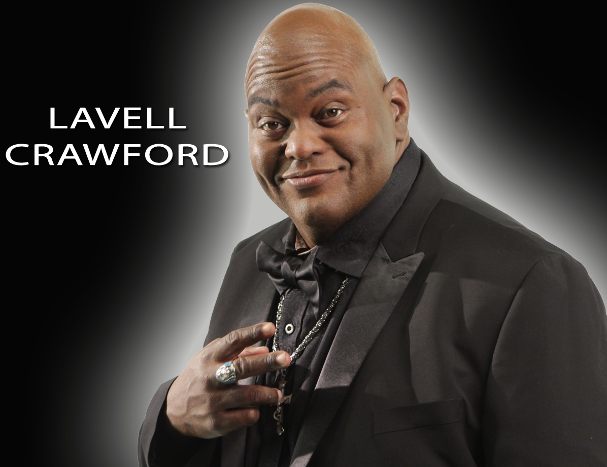 Comedian, Lavell Crawford is quickly climbing the comedic ranks and becoming one of the hottest stars in the biz today. He filmed a new one-hour special in his home town of St. Louis, “Can A Brother Get Some Love?,” and is on DVD from Entertainment One. In addition, he filmed an episode of “Workaholics” for Comedy Central and he’s been casted in a recurring role on the AMC’s Emmy Award-winning “Breaking Bad.” If that’s not enough, he was also seen as a regular panelist on E! Entertainment’s “Chelsea Lately” and a regular on “Lopez Tonight,” performing in various comedy sketches on the show. From his numerous television appearances and as one of the hottest touring acts in the country, audiences are becoming increasingly familiar with Lavell’s giant-sized talent. Maia Campbell (“In the House”).